Steak, cheese, and coffee for lunch. 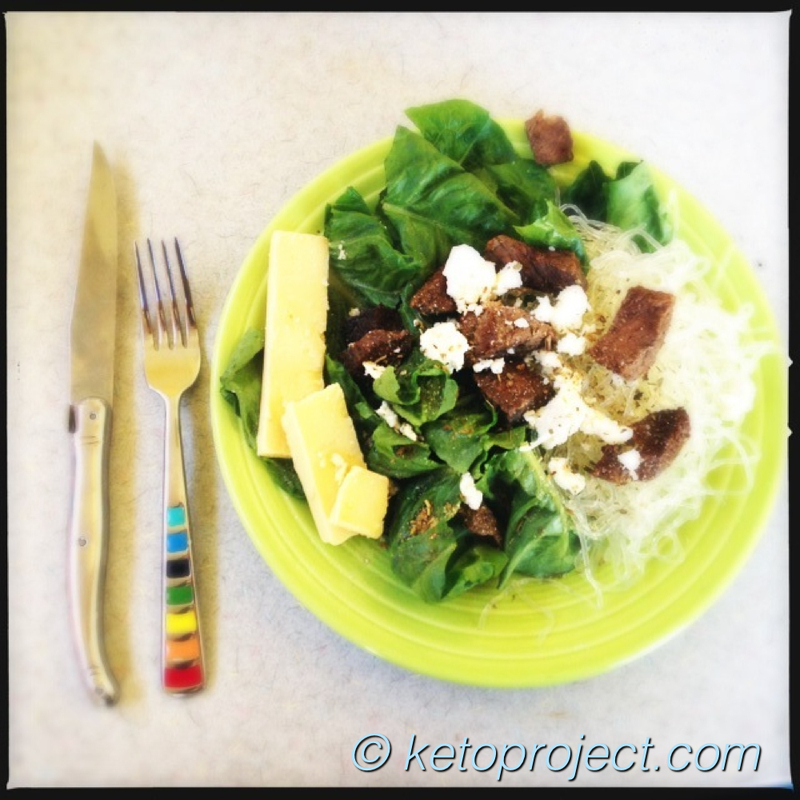 Place lettuce and kelp noodles (if using) on a plate and top with the steak. Sprinkle some feta on salad and season as desired. Place additional cheese on plate. Pour in coffee and swirl with a spoon. This entry was posted in Lunch and tagged cheese, coffee, lunch, salad, steak. Bookmark the permalink.